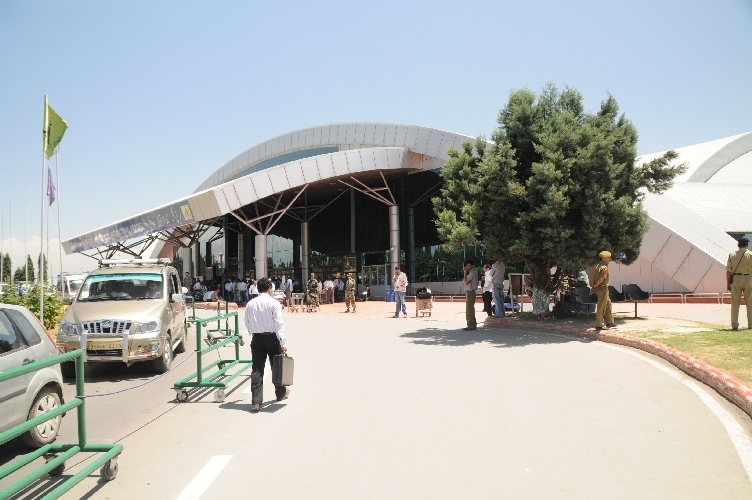 The Srinagar International Airport serves the capital city of Srinagar in Jammu and Kashmir. It operates as a civil enclave airport. Bus: 8 km from nearest Bus Stand. Rail: 14 km from Srinagar Railway Station. The summer capital of Jammu and Kashmir, Srinagar lies in the Kashmir valley on the banks of the River Jhelum. It is famous for its beautiful gardens, waterfronts and houseboats. Srinagar is also called the 'Venice of the East'. Srinagar is well-connected through air route to all major cities in India. Book cheap flights to and from Srinagar International Airport at lowest airfare.